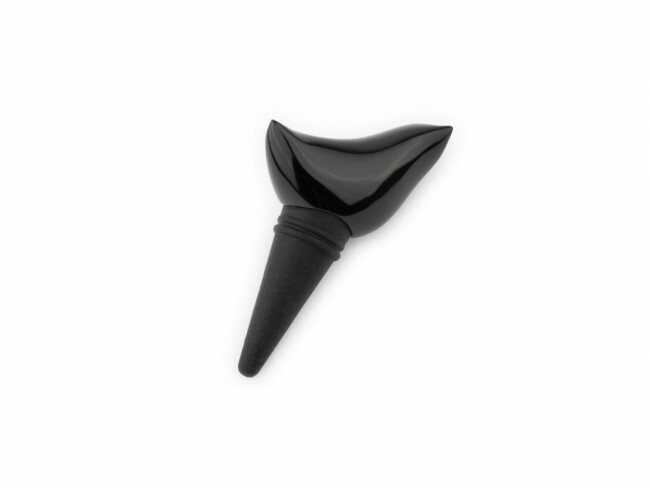 Robust quality wine stopper from the Leopold Vienna WESTend collection. Matted stainless steel wine bottle stopper from the Leopold Vienna collection. Hermetically seals bottles Can be imprinted with your own logo. 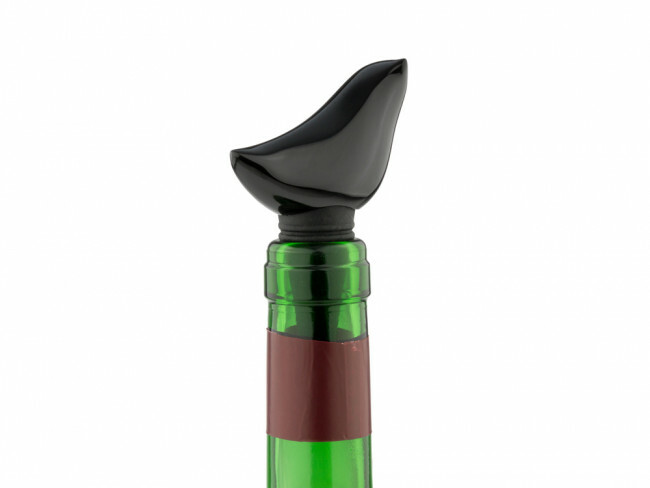 Robust quality wine stopper from the Leopold Vienna Black Edition collection in the shape of a bird.